Large group travel is a real headache. 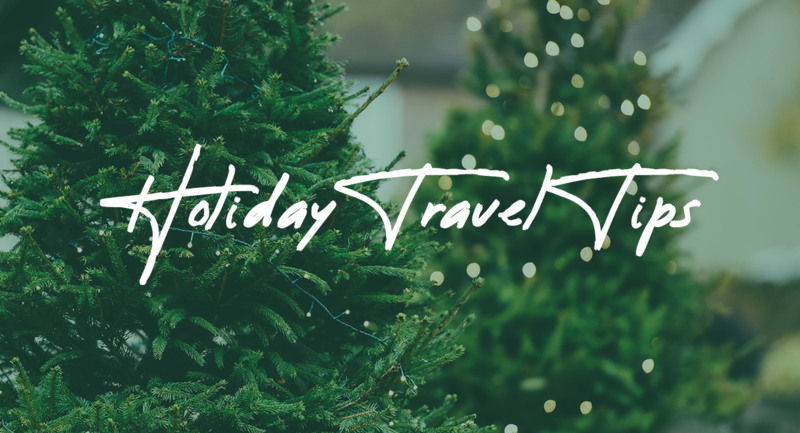 Everyone has seen Home Alone or has had a personal experience trying to organize large groups for travel. That’s why when you think 15 passenger van rental San Diego…think All Star Rent A Van. We offer the best 15 passenger van rental San Diego! Let one of our top-of-the line, newly refurbished vans take away the hassle and expense of airlines and get you and your family, church group, business team, etc. 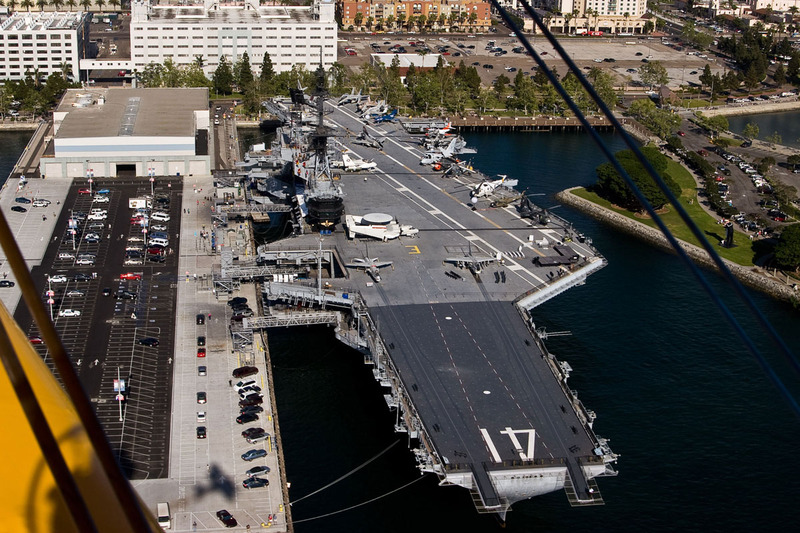 where you need to go in San Diego. Getting around Southern California is much easier and enjoyable with a personal vehicle that allows you to discover the sites on your own terms. With a All Star Rent A Van rental, San Diego can be explored with our 15 passenger vans for even more space for people or luggage. 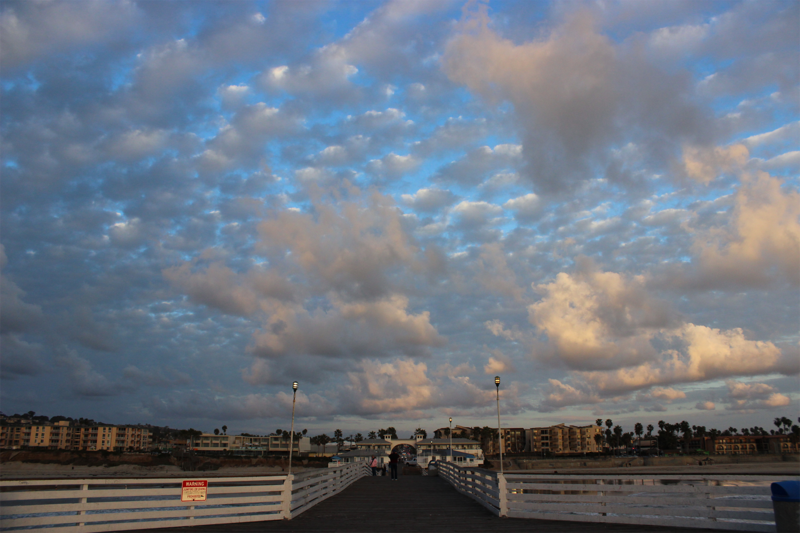 Choosing an All Star Rent A Van just makes your adventure fun, and relaxed, and that’s what the San Diego lifestyle is all about. 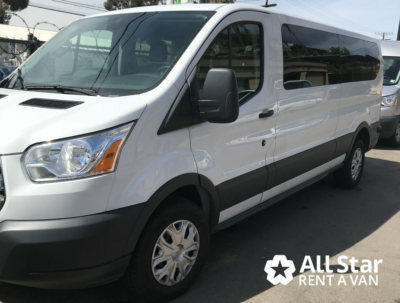 At All Star Rent A Van San Diego, we offer a large assortment of multi-passenger van rentals to meet the needs of you and your passengers, for students, local and foreign travelers, church groups, athletic and sport teams, wedding parties, professional groups, etc. In addition, we can assist you with traveling to and from Baja, car insurance for travel into Mexico, and any safety information regarding child seat requirements. We back our rental vans with superior customer service and competitive prices. As a customer of All Star Rent A Van, you can expect great service along with clean, safe and reliable vehicles. We don’t overbook, and we’ll never leave you stranded. If your group needs transportation, All Star Rent A Van. We always go above and beyond to ensure an easy, hassle-free experience for each and every one of our valued customers. Located conveniently just a few miles southeast of the San Diego international Airport, picking up your San Diego van rental is fast and easy. To reserve your van now, just call our main office at (866) 925-8695 24 hours a day, 7 days a week. Or make a quick and easy online reservation here –> Make A Reservation Now! The company you choose as a van rental service should be able to offer you options that server you best. 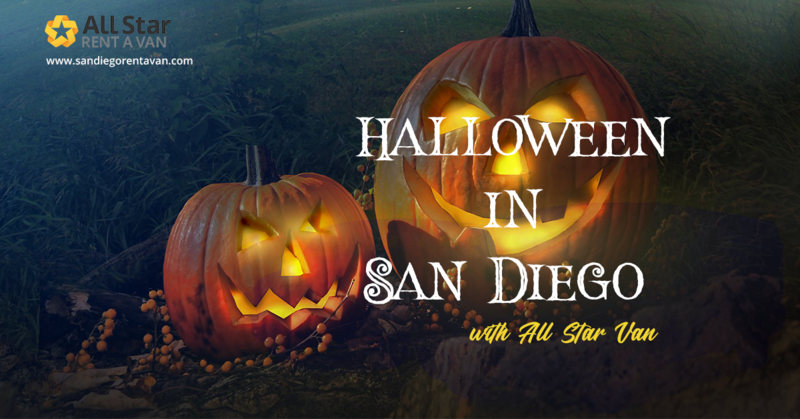 All Star Van Rentals in San Diego provides an outstanding fleet of 15 passenger vans that can accommodate your parties needs. We maintain our vehicles to the highest standards ensuring you will have a van that will serve you well and provide you all the comforts of your own safe, reliable vehicle. At All Star Rent a Van, we pride ourselves in offering the best value available for your next van rental. We will meet or beat any competitors prices in San Diego. It is imperative to find a company that can provide van rentals services in San Diego at an affordable price. Saving money is an important part of any trip and All Star Rent A Van is here to help make your trip more affordable and your trip more enjoyable. At All Star Rent a Van in San Diego is the leading provider van rentals in San Diego. With years of experience that offers service at a very reasonable price and also provide a fleet of vans that will make your trip pleasurable. Our expertise in 15 passenger van rental San Diego and helping customers fulfill their travel and transportation needs in San Diego and neighboring regions such as Mexico, makes us the best choices for your travel needs. 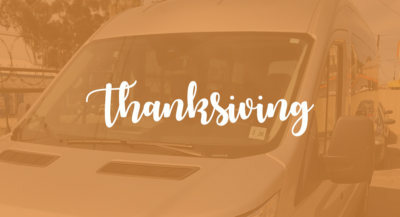 You can book or reserve your van with a few easy button clicks or talk to one of our service representatives for the best transportation solution. All Star Rent A Van in San Diego is committed to providing all that you are looking for from a van rental company. 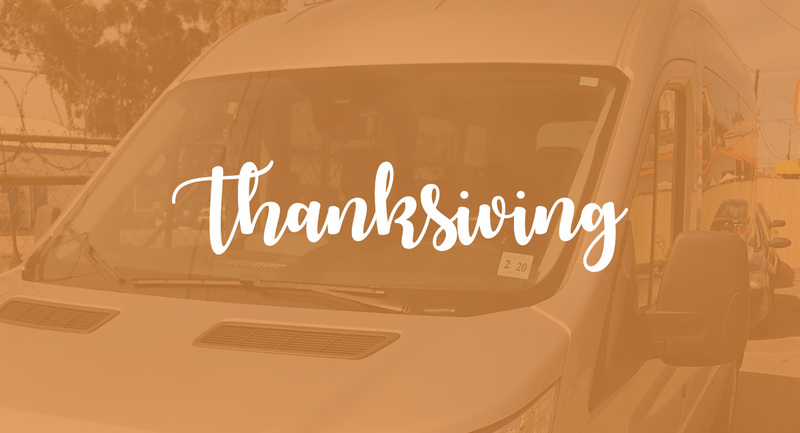 We offer a fleet of clean, reliable vans that will transport your family or group to all your destinations. We are here to make your trip more memorable and provide the freedom that comes from having your own transportation. All Star Rent A Van in San Diego is highly regarded for lots of reasons that embrace leisurely travel and expedition. We realize you have many choices for your next van rental, and most consumers are longing for an expert service provider that will cater to their needs with clean, reliable vans while providing outstanding customer service.